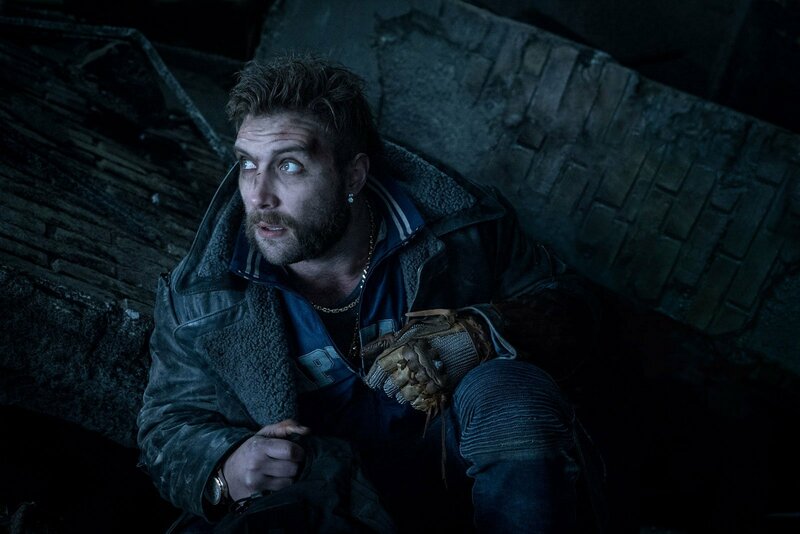 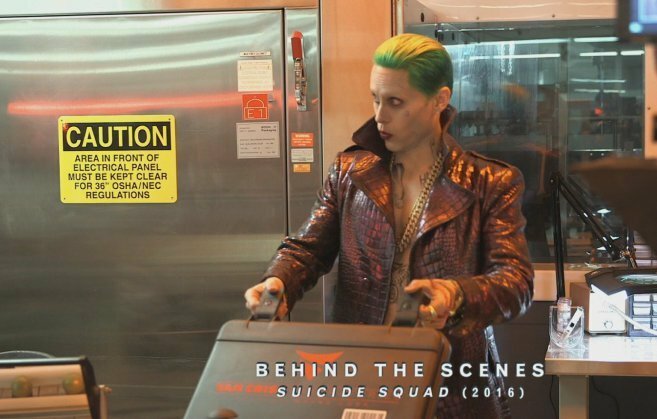 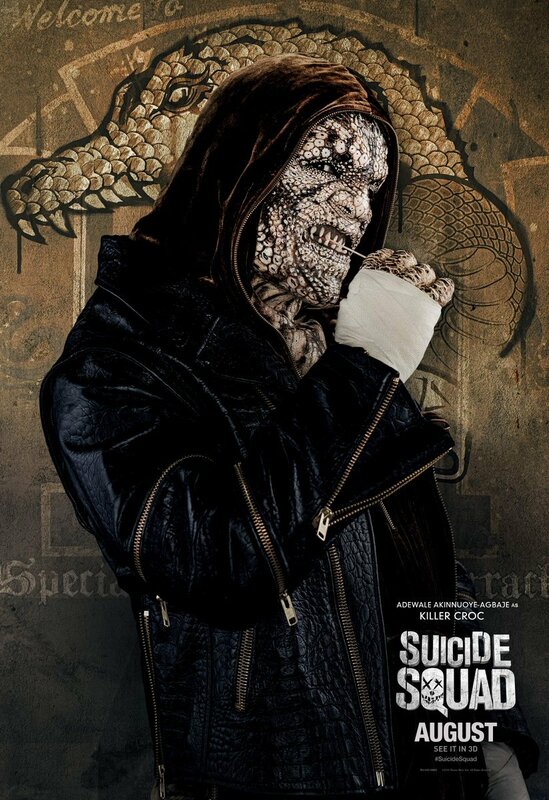 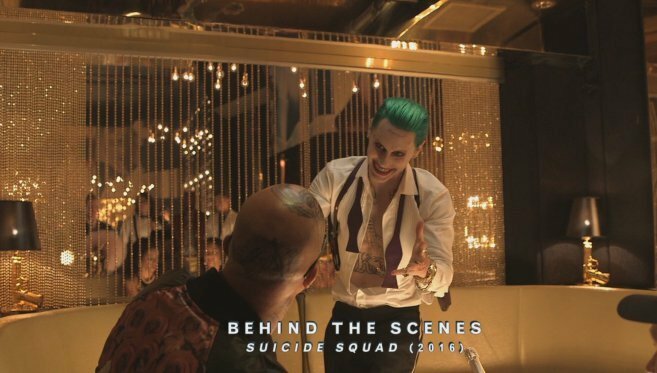 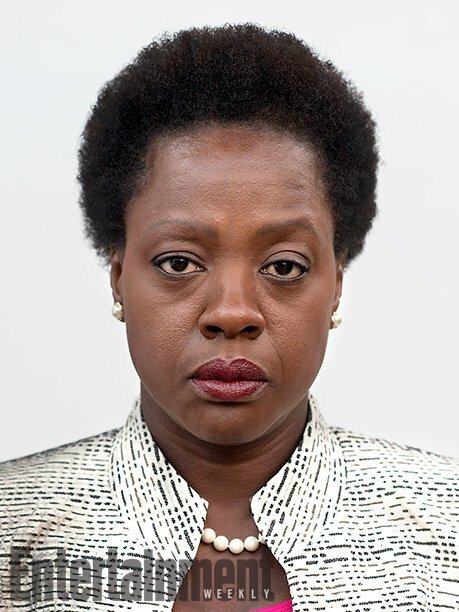 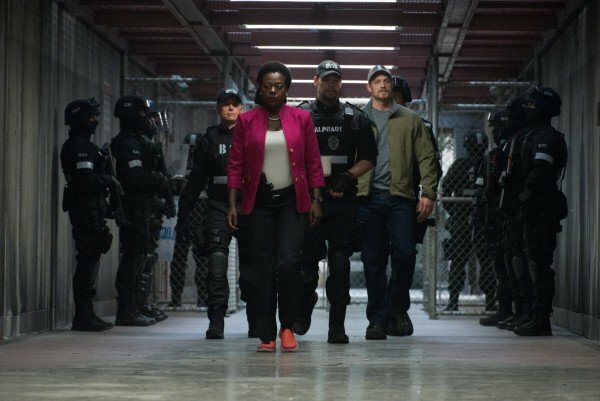 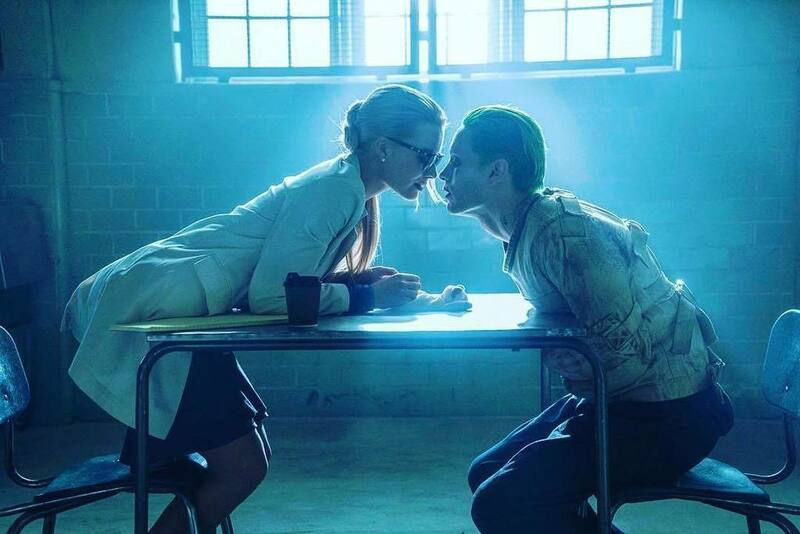 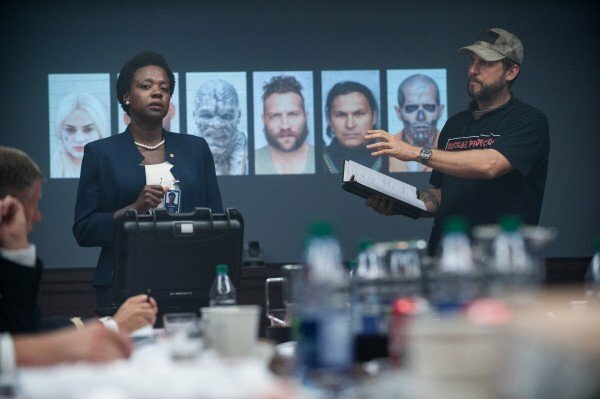 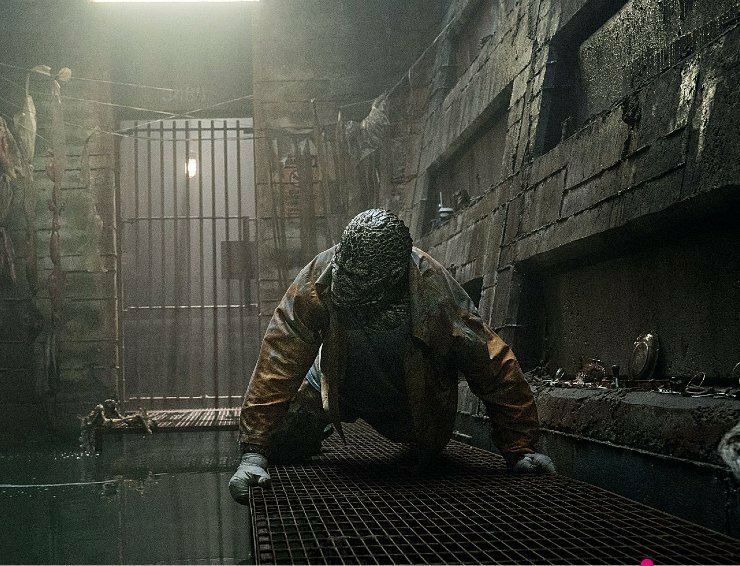 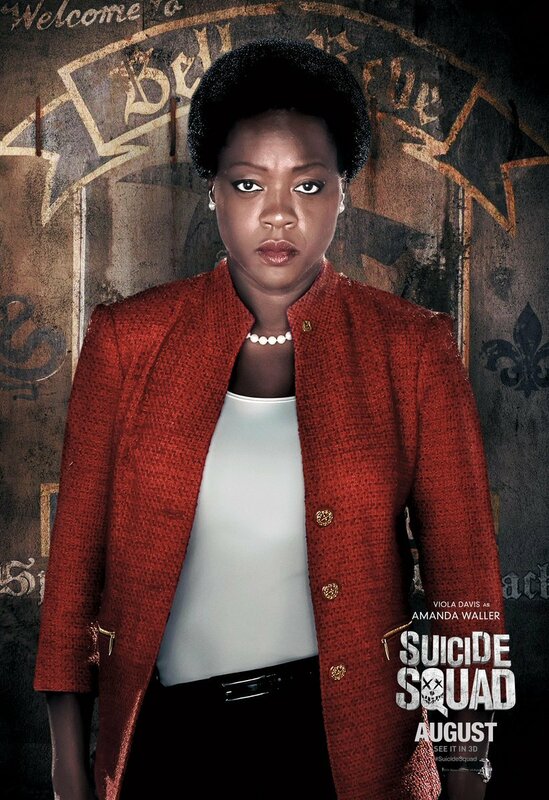 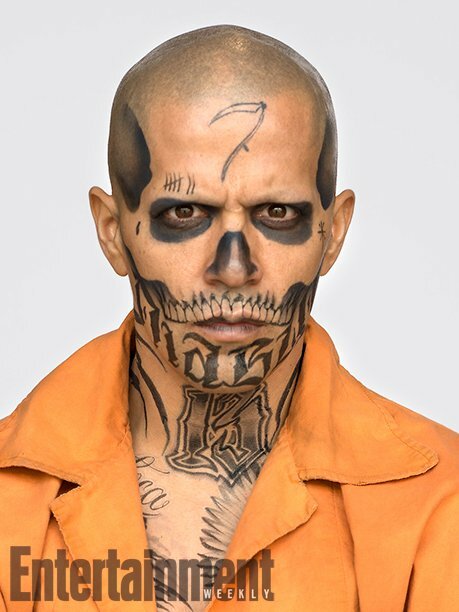 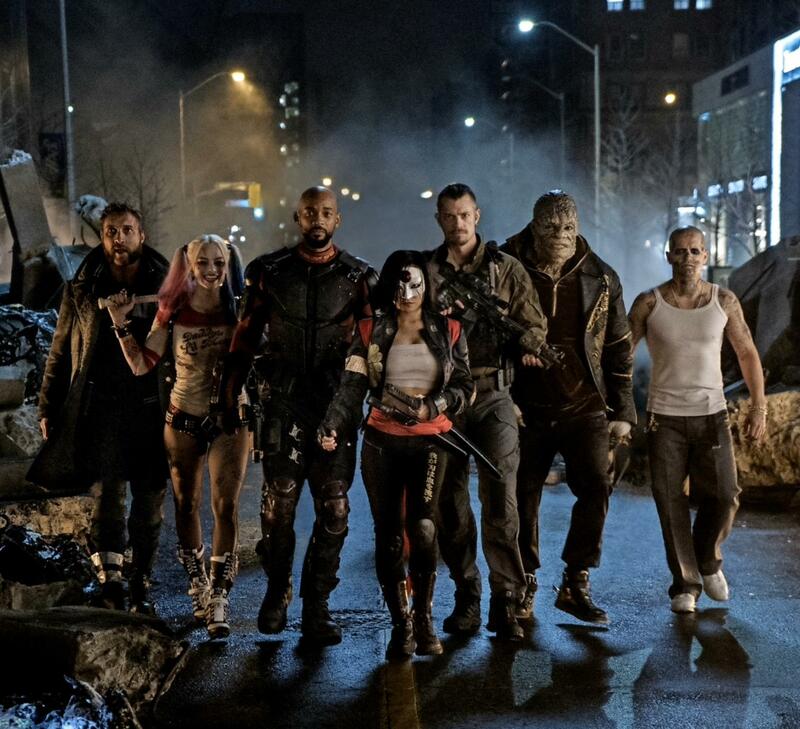 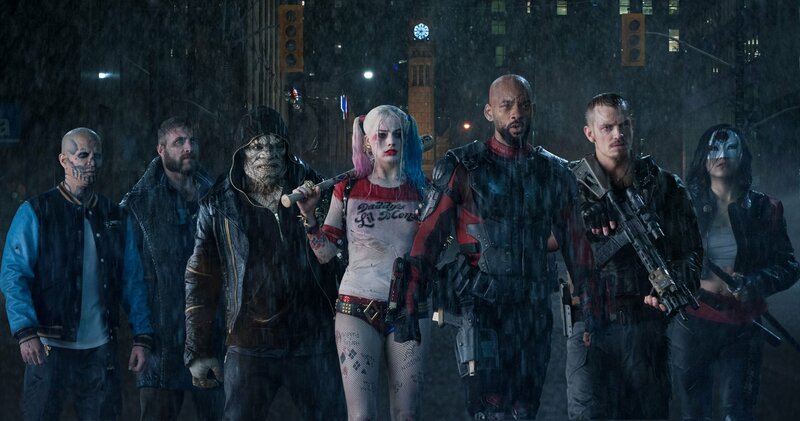 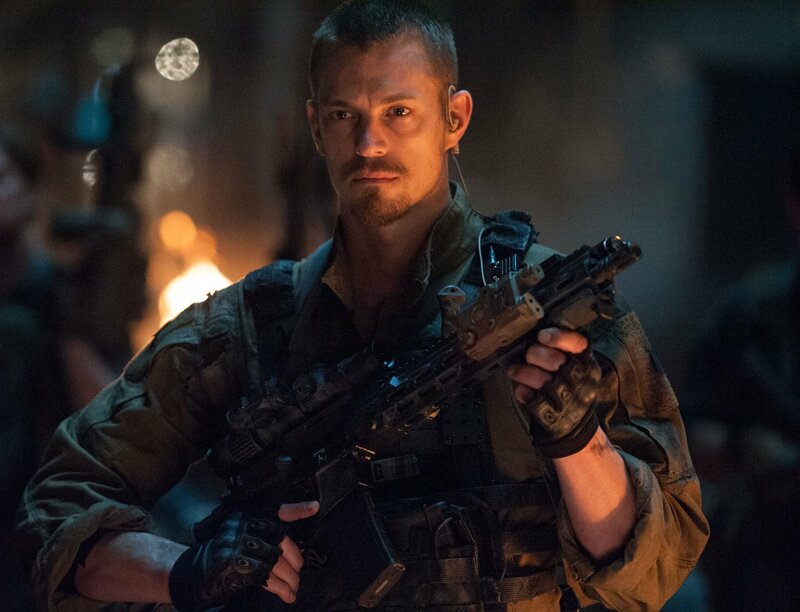 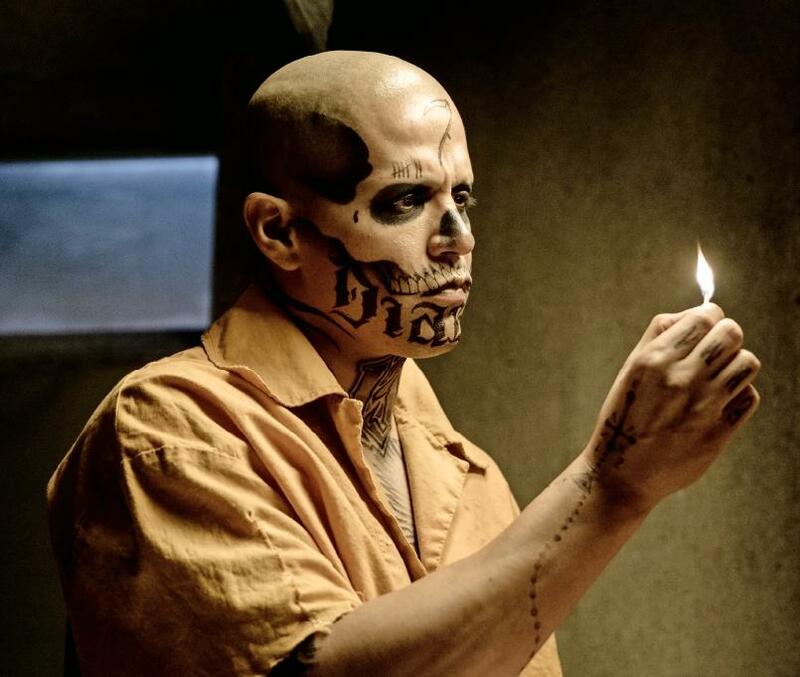 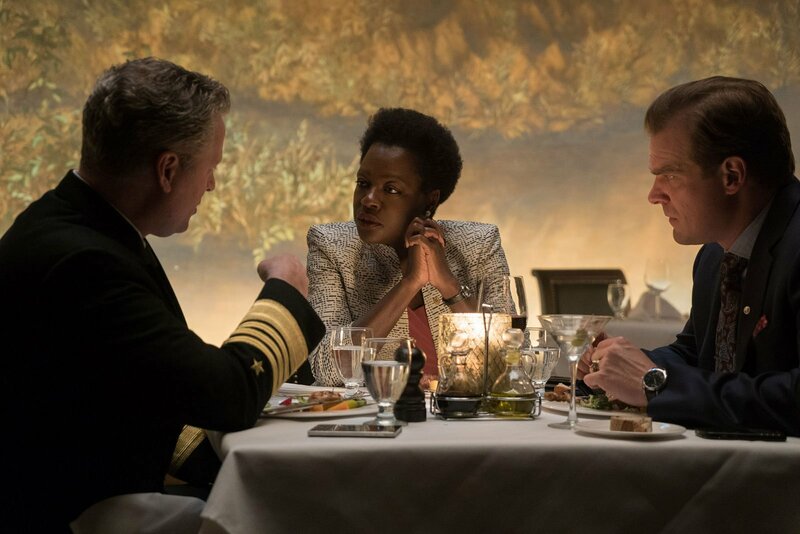 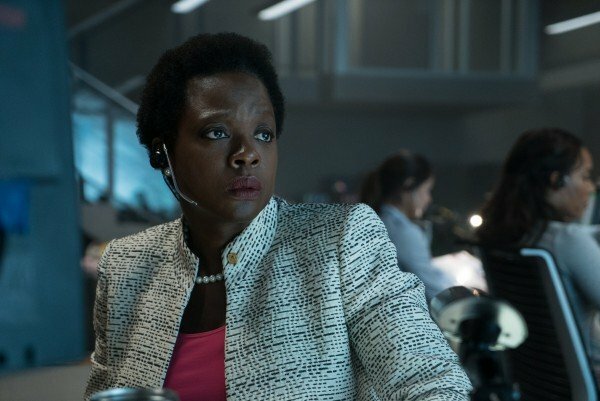 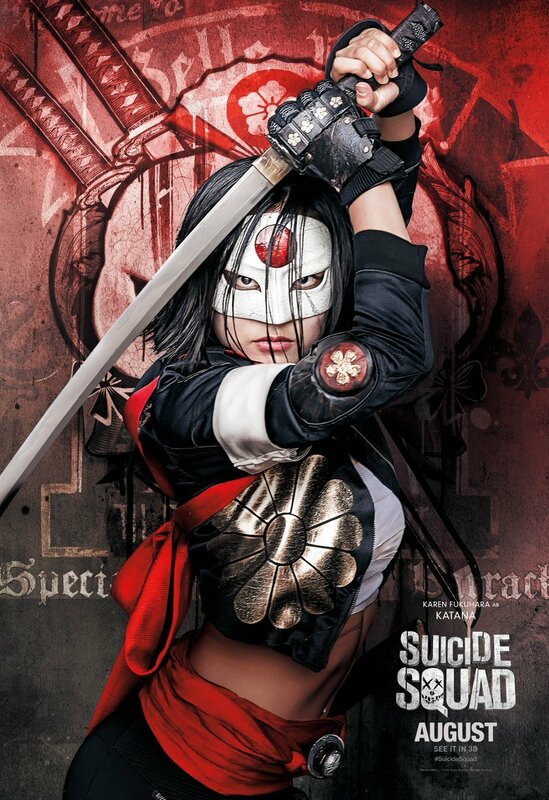 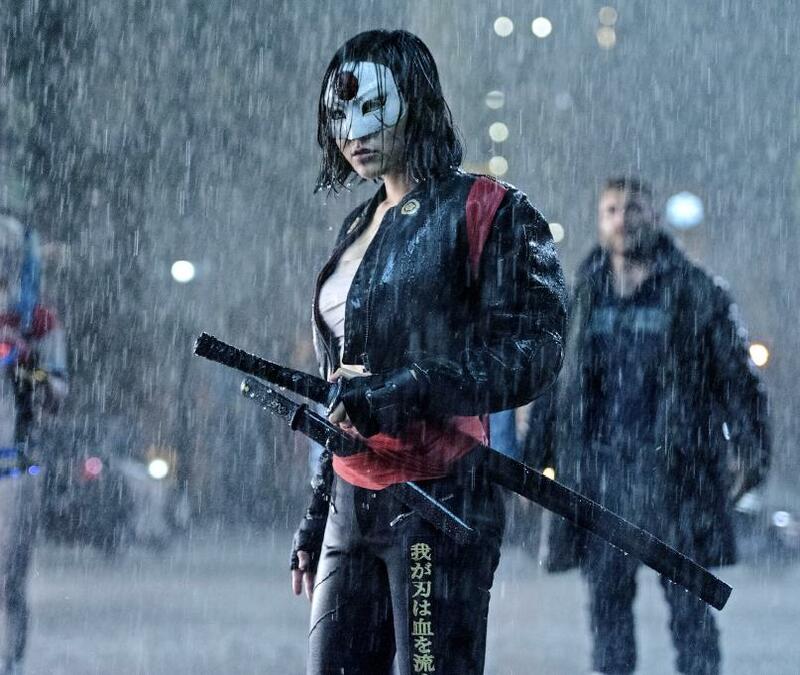 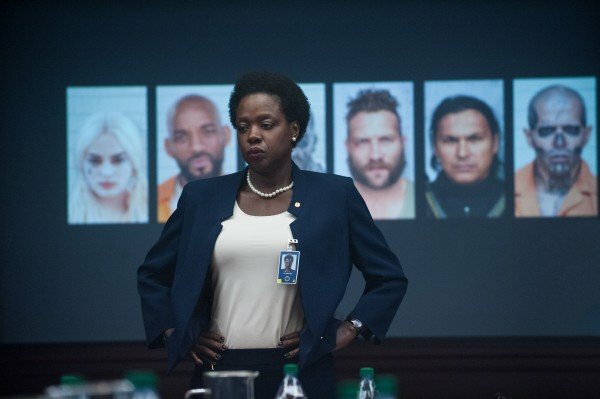 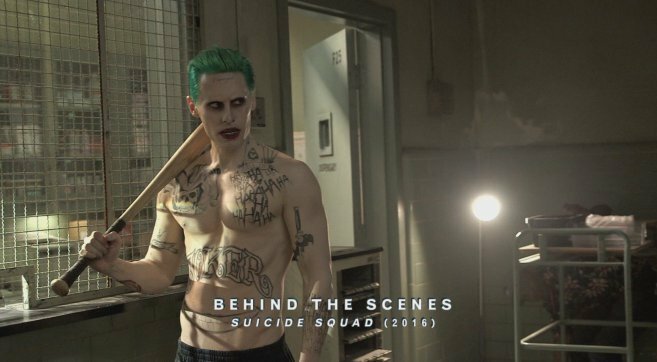 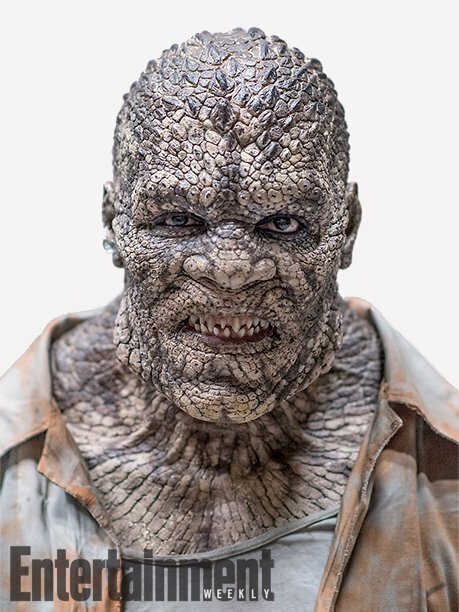 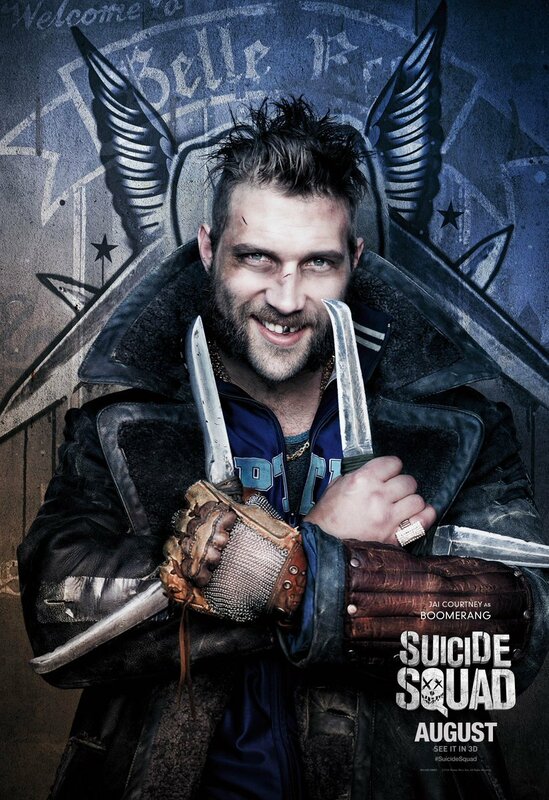 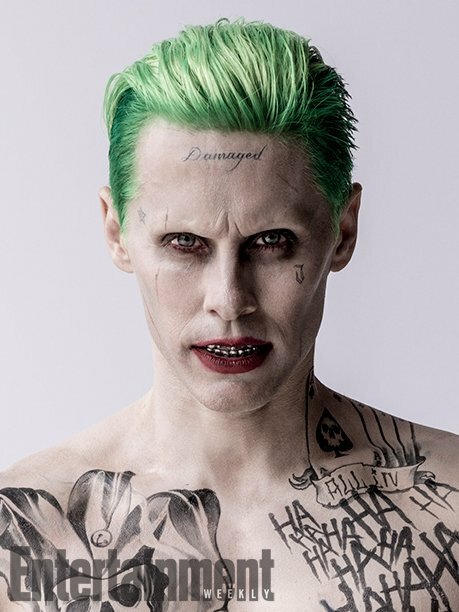 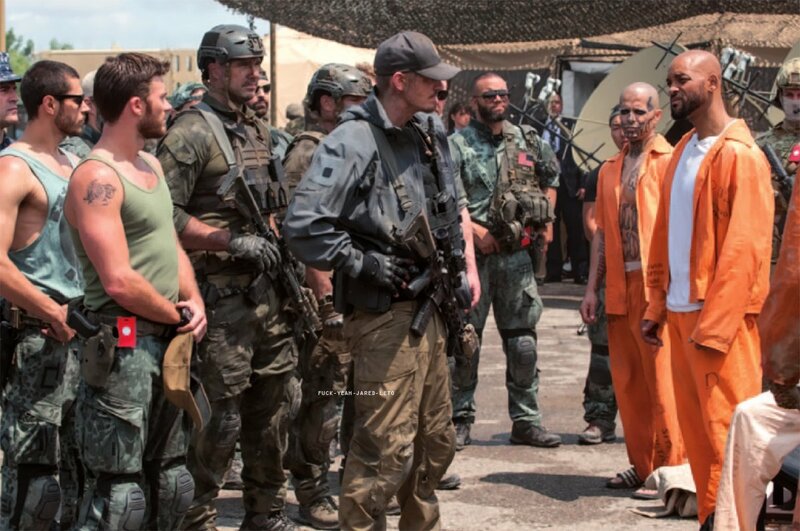 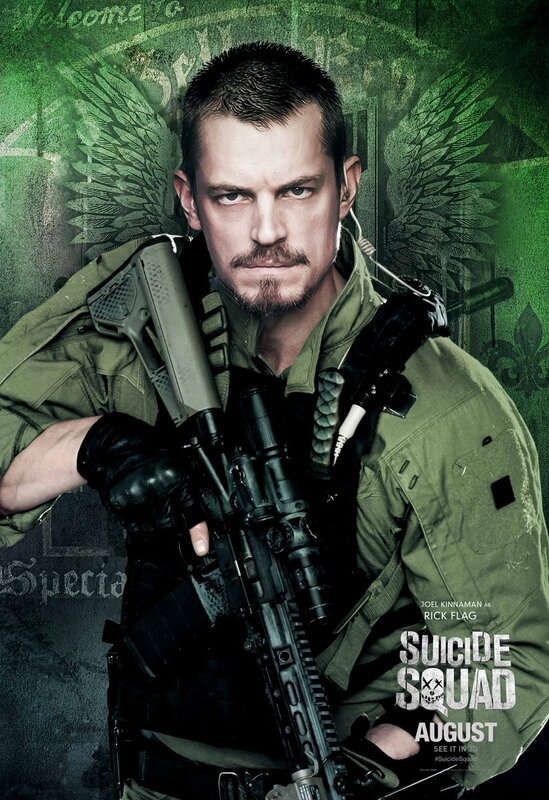 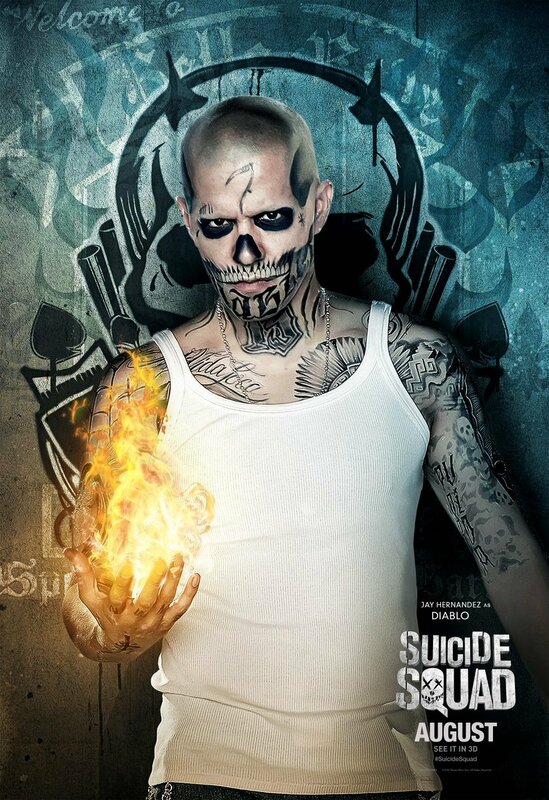 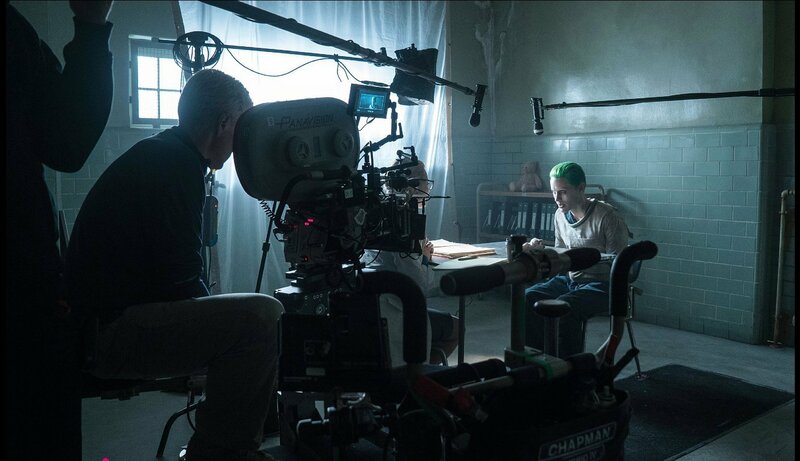 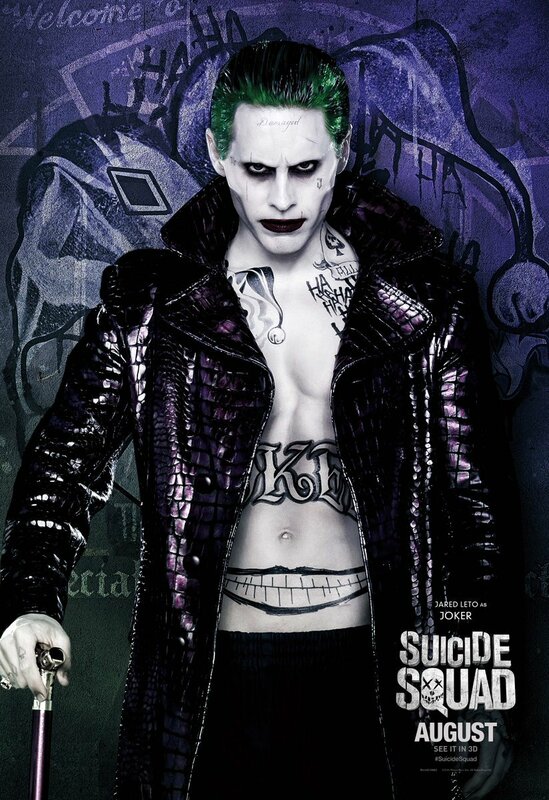 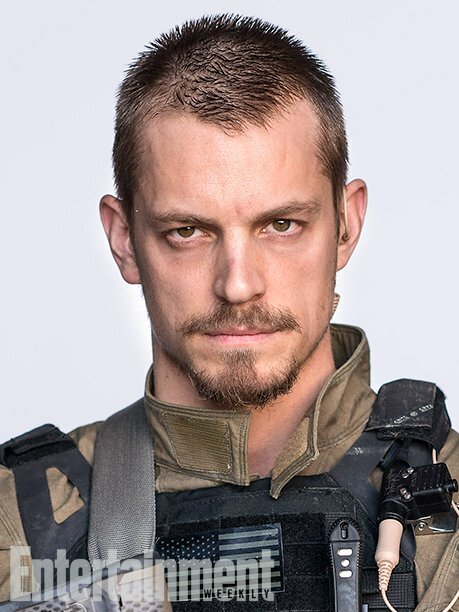 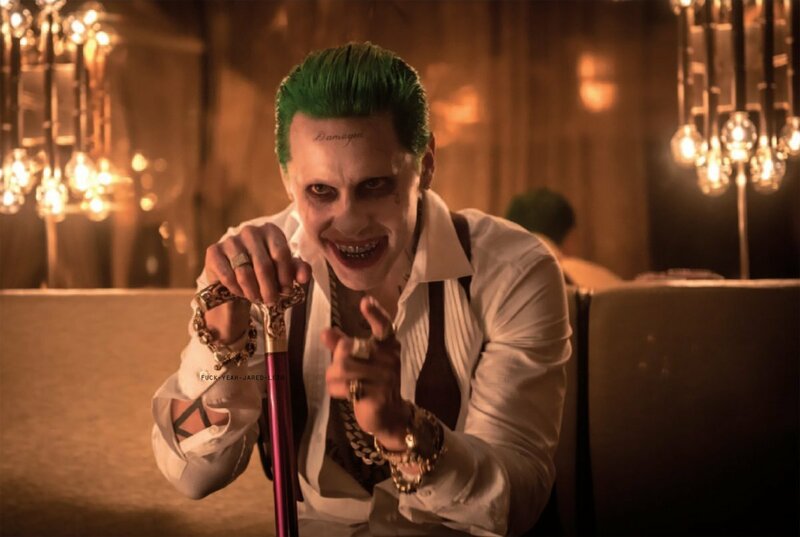 Despite Suicide Squad not being the most beloved DC movie out there, it made a hefty amount of cash and even bagged itself an Oscar (for Best Make-Up), so you can bet that Warner Bros. is keen to mine Task Force X for several more films. 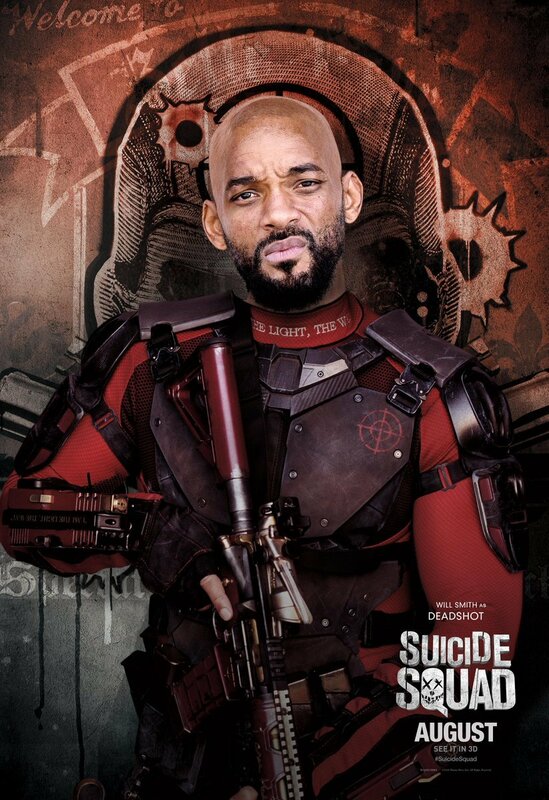 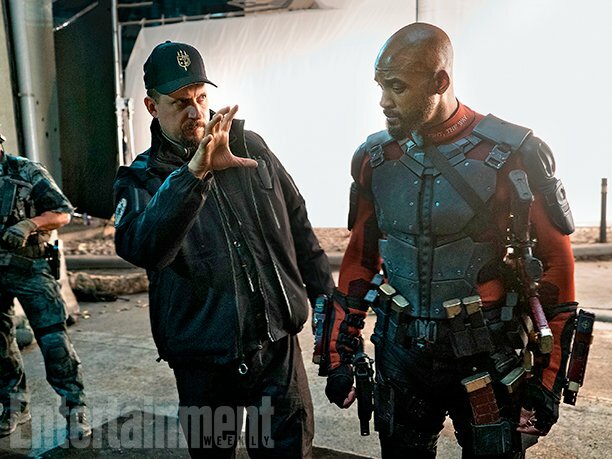 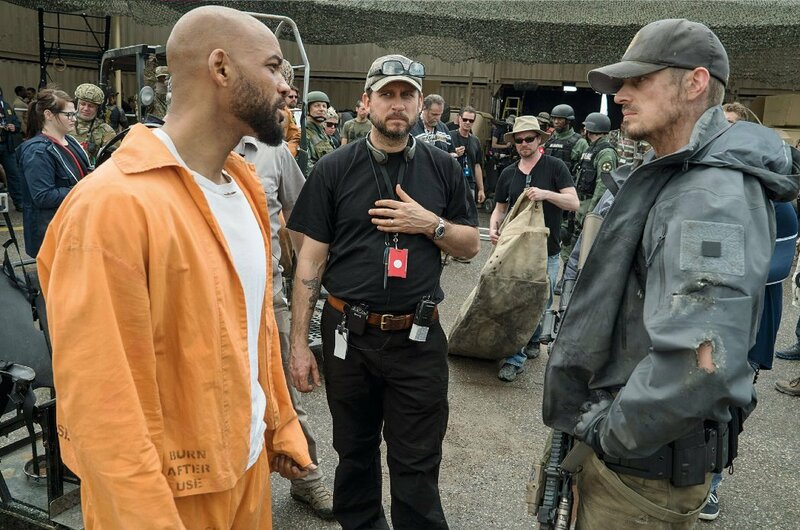 In fact, back in 2016, one spinoff that was being planned was a solo outing for Floyd Lawton AKA Deadshot, as played by Will Smith. 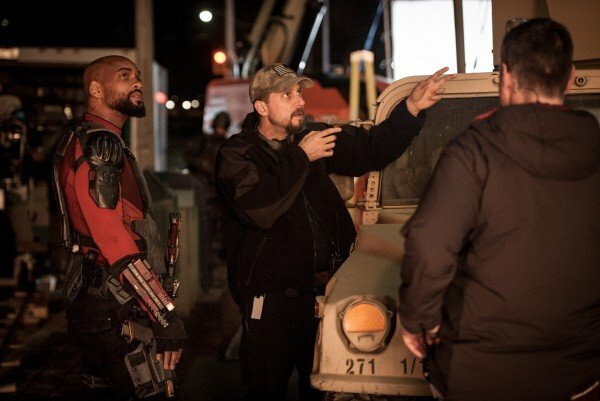 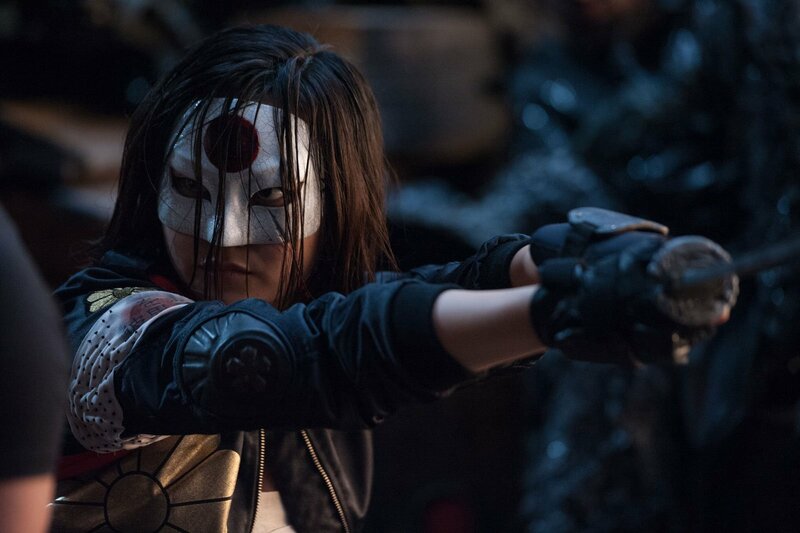 Over the past two years, as the DC movie universe has undergone many creative shifts, we haven’t heard much about how the Deadshot film is getting on. 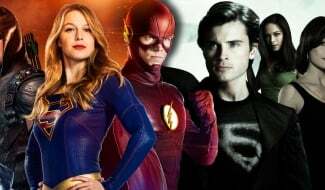 In a special YouTube live chat for his 50th birthday, though, Smith himself has finally provided us with an update as to how the project’s progressing. 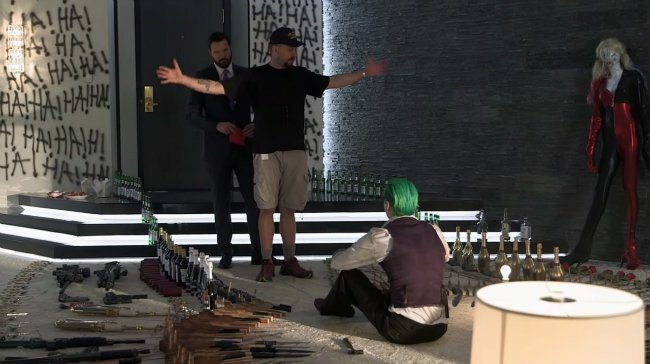 The star said that he’s attended meetings with WB about it and it seems to just be a question of finding a story to build the movie around at this point. 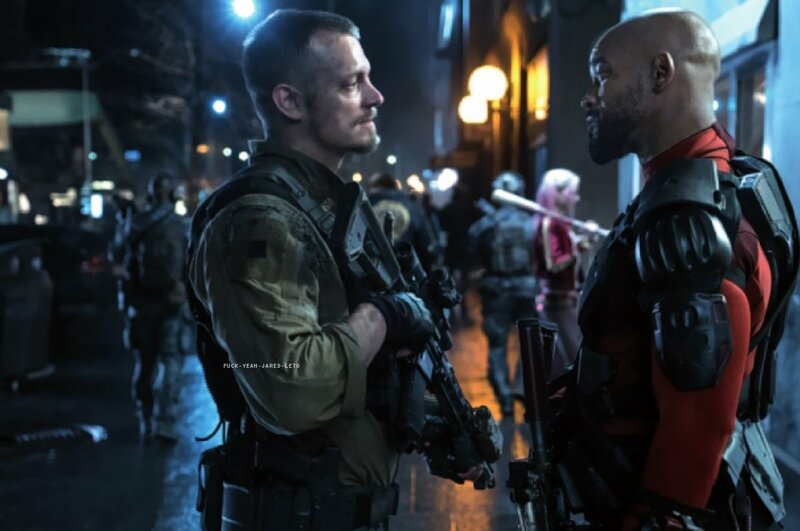 This contrasts with a report from back in January that claimed the Deadshot and Lobo standalone projects had been canned. 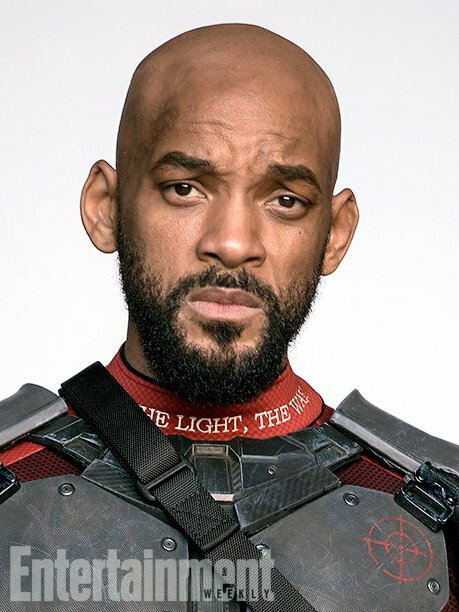 Going by Smith’s comments, though, it sounds more like his solo film has been put on the backburner while ideas for it are developed. 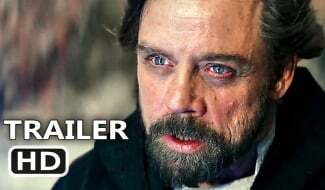 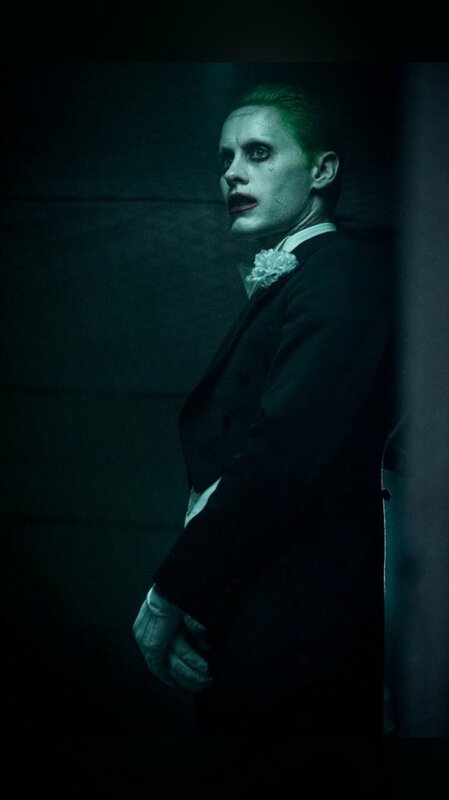 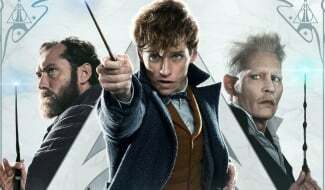 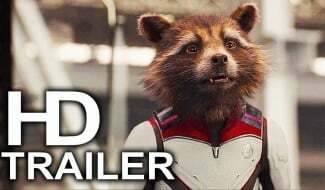 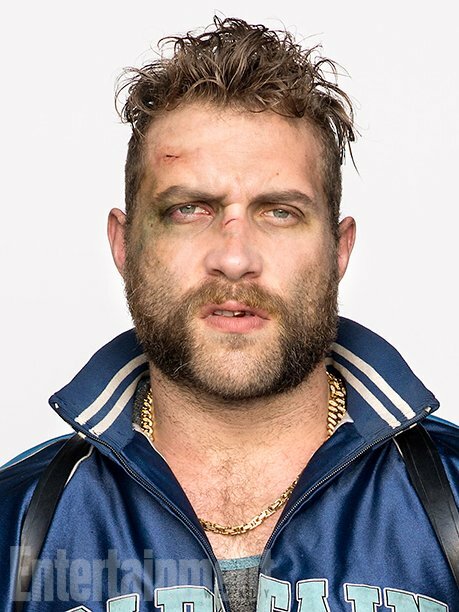 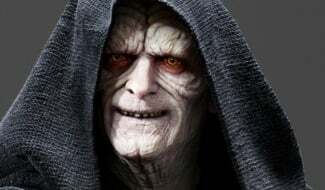 The actor appears fully committed to the part, too, so the studio would be dumb not to make use of such a bankable name. 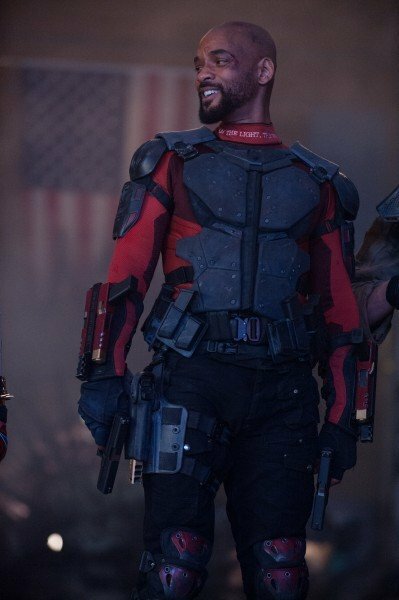 Perhaps now that Suicide Squad 2 is going places, so will the Deadshot movie. 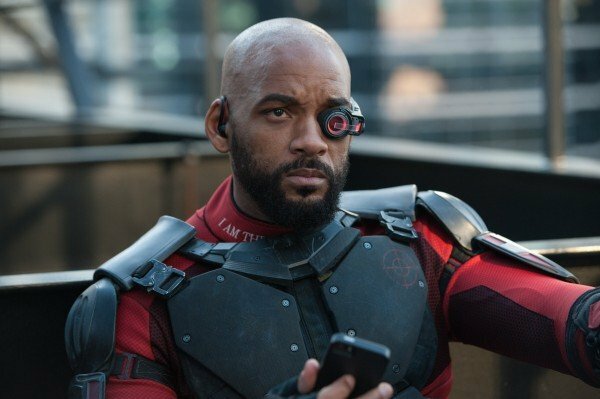 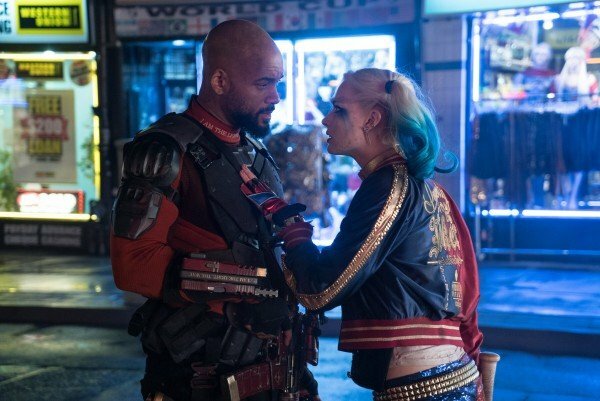 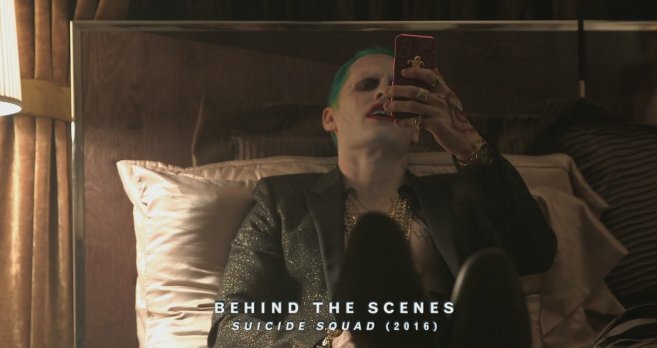 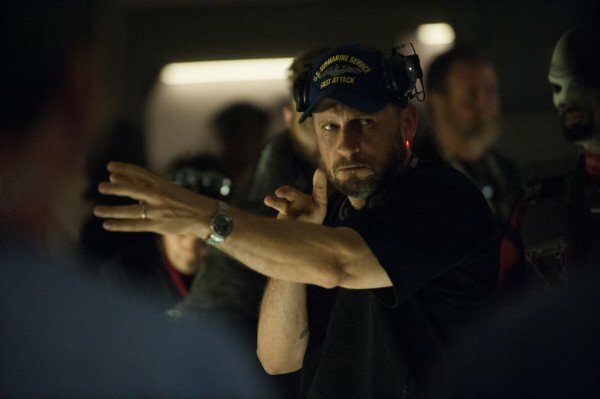 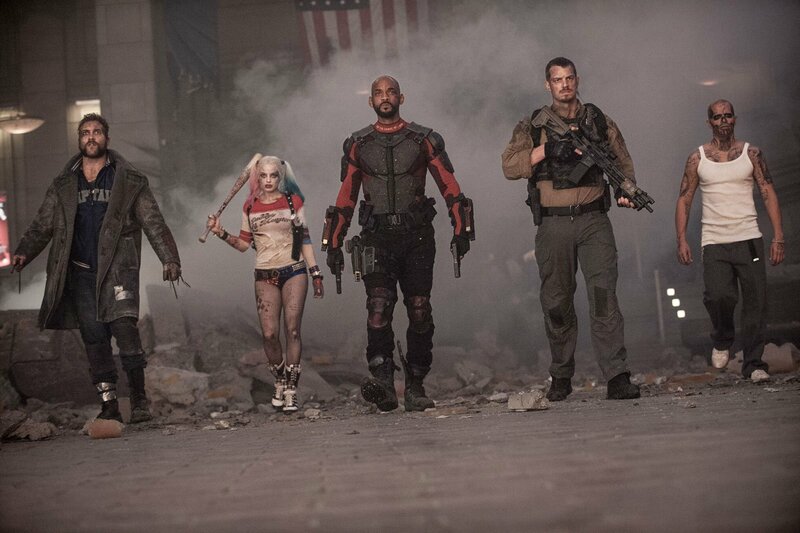 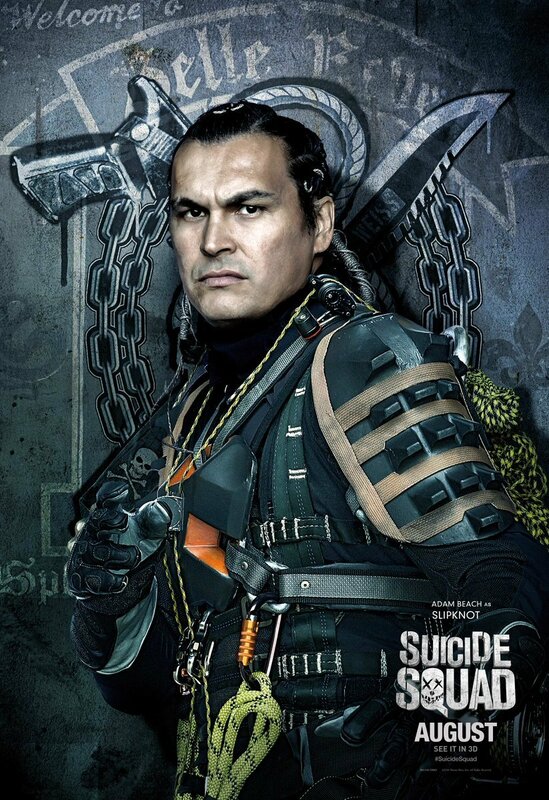 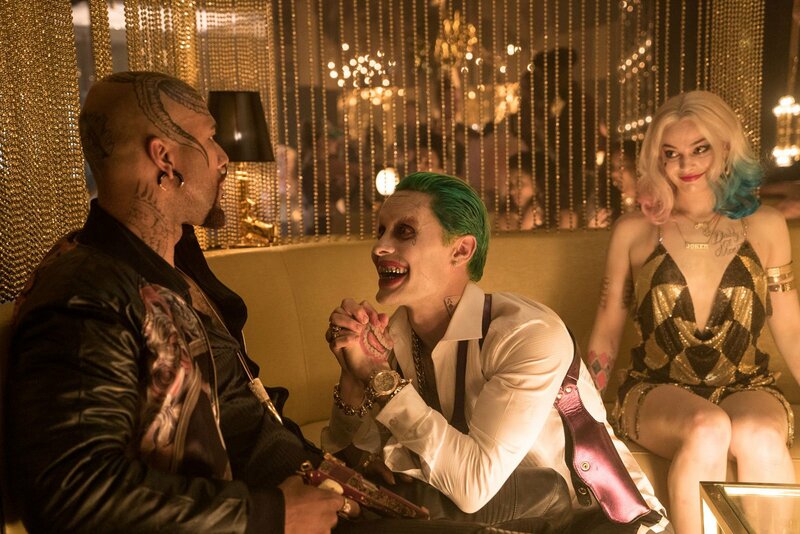 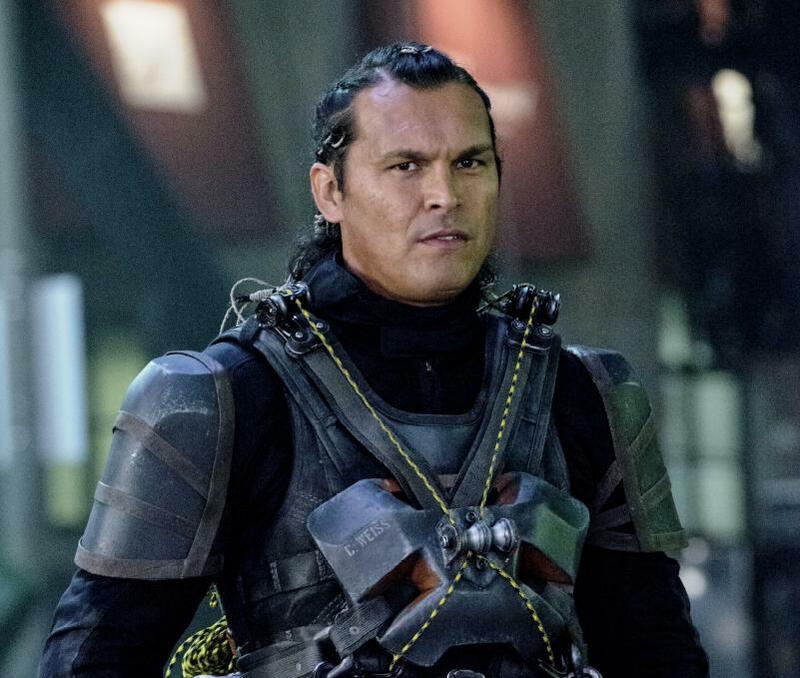 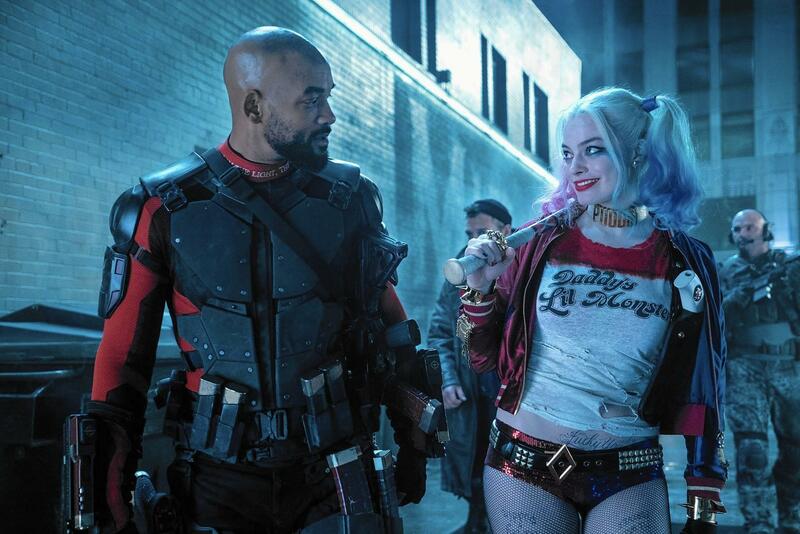 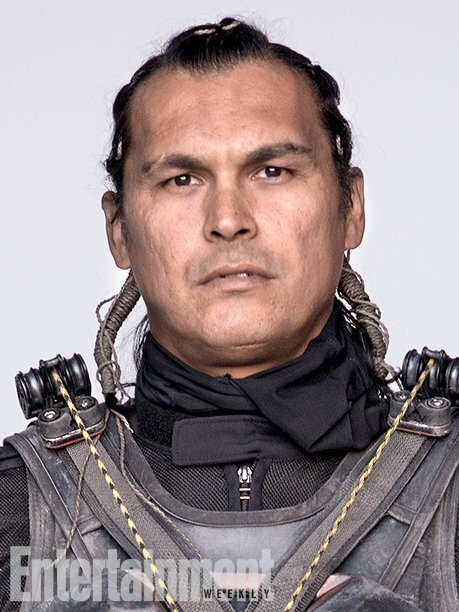 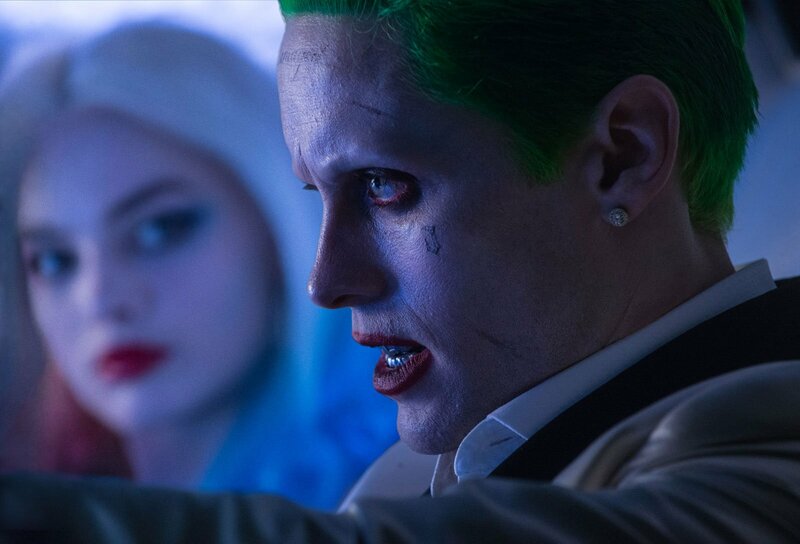 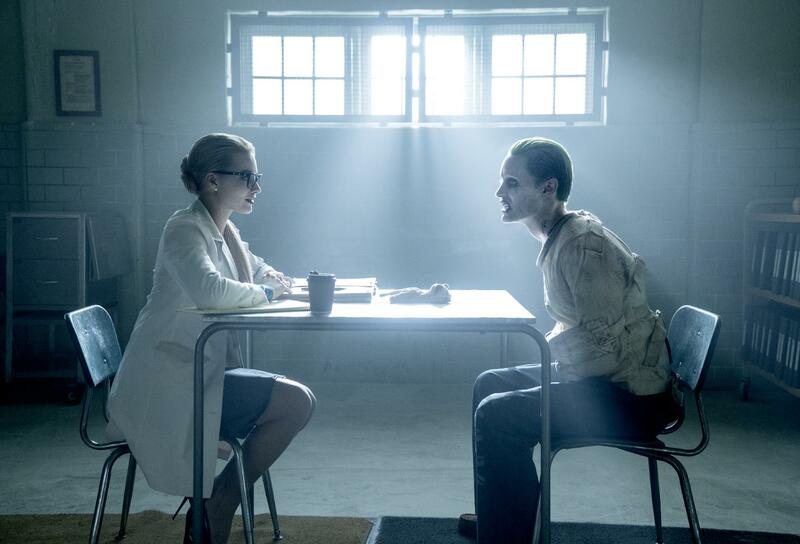 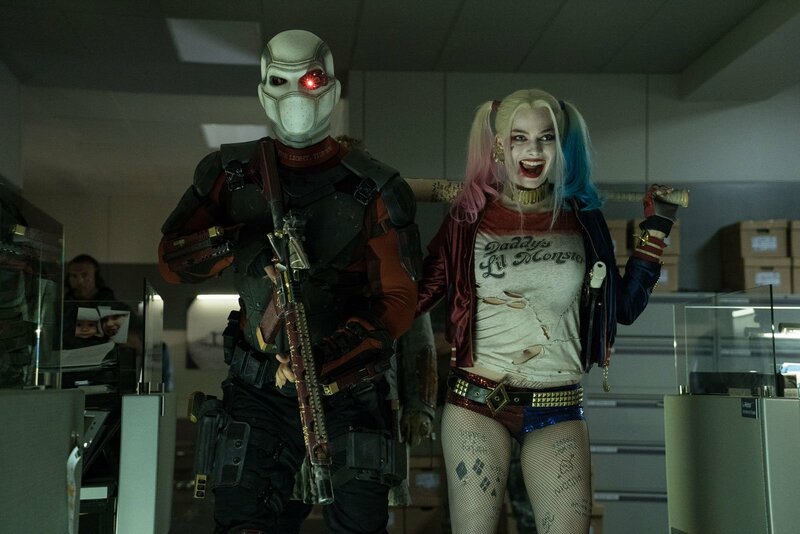 Screenwriter Todd Stashwick recently revealed that he’d completed the script for the sequel, promising that it’ll tell an “exciting story” and “deepen the characters.” Those characters will include the return of Smith as Deadshot, with Margot Robbie expected to reappear as Harley Quinn as well. 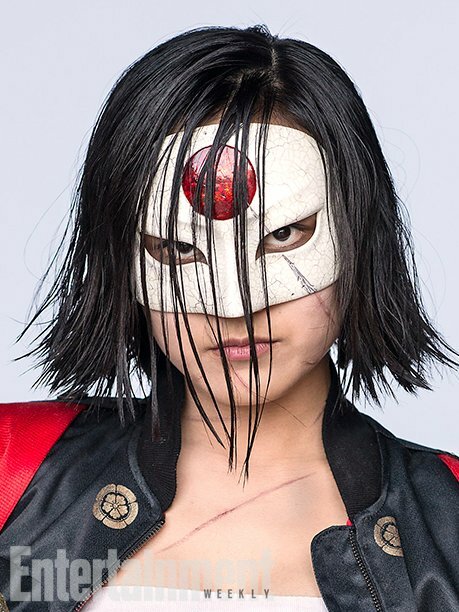 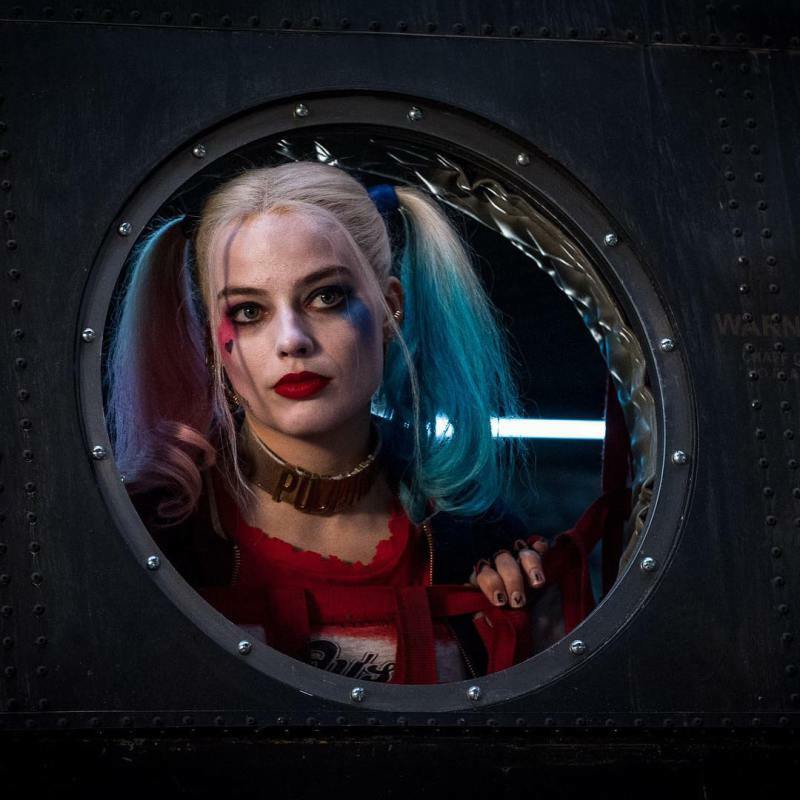 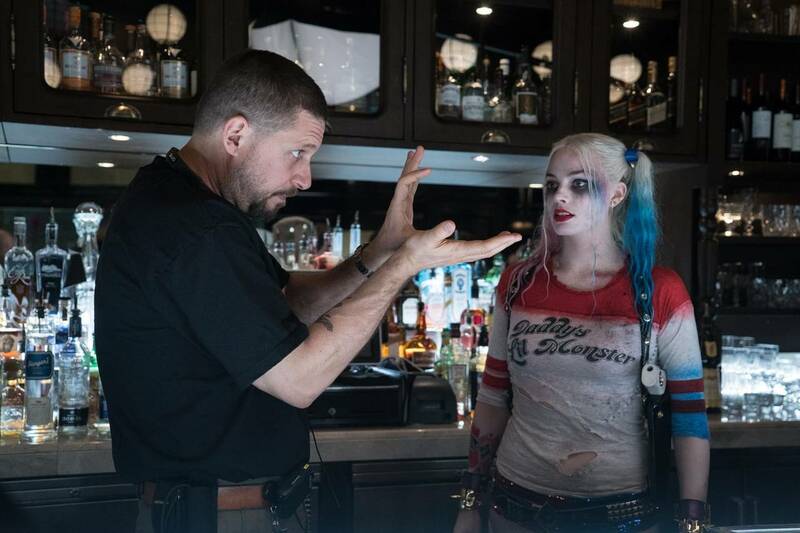 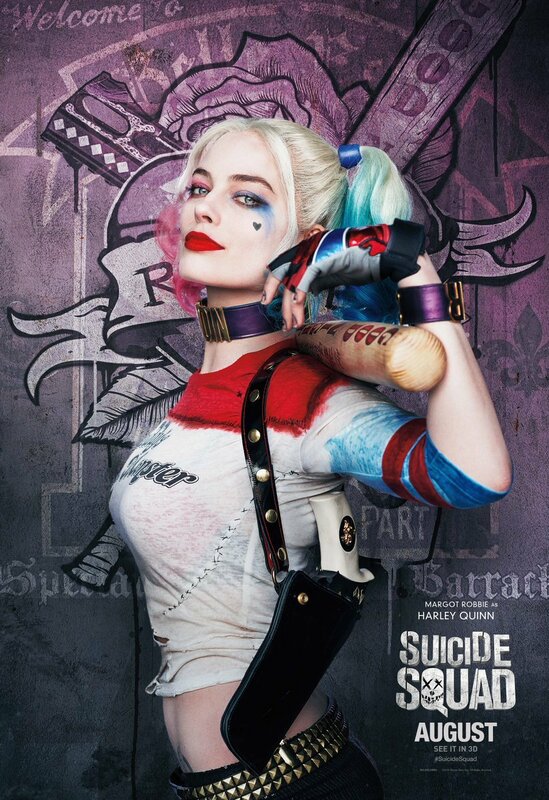 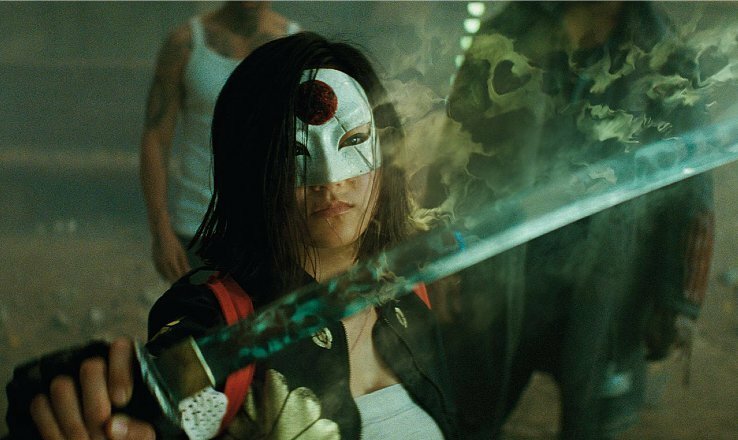 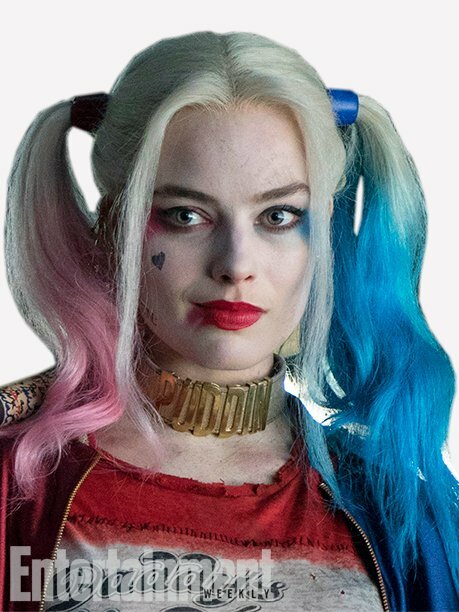 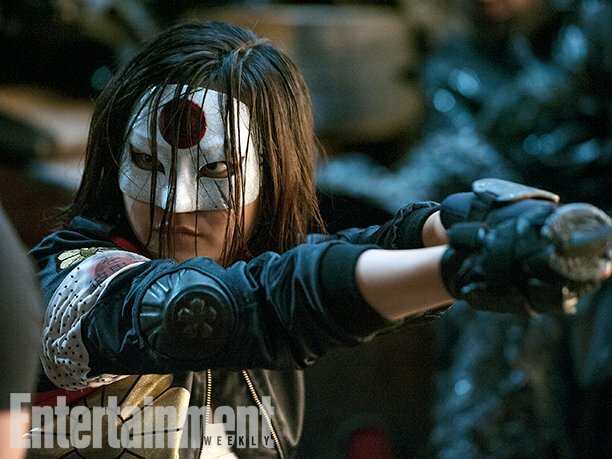 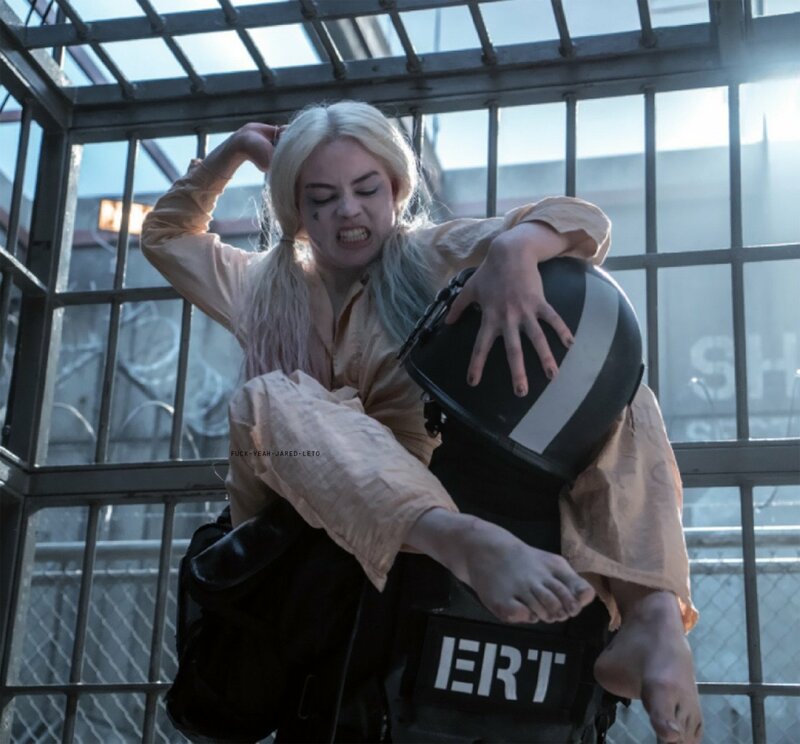 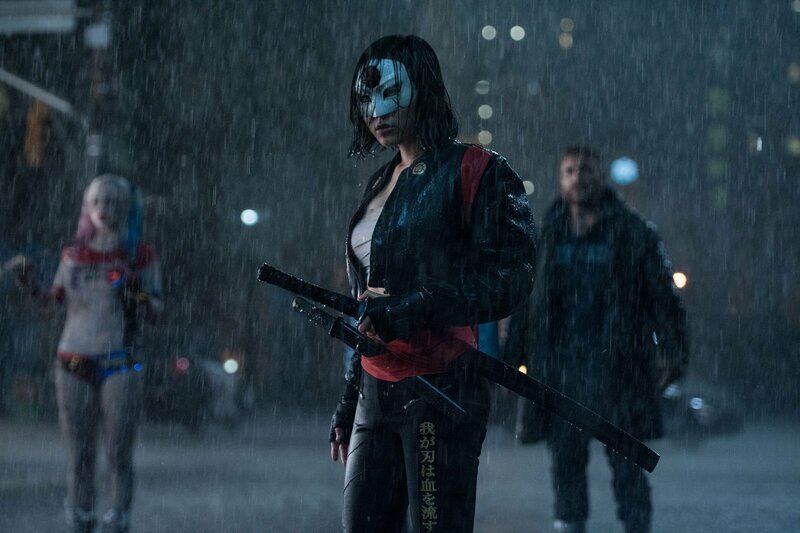 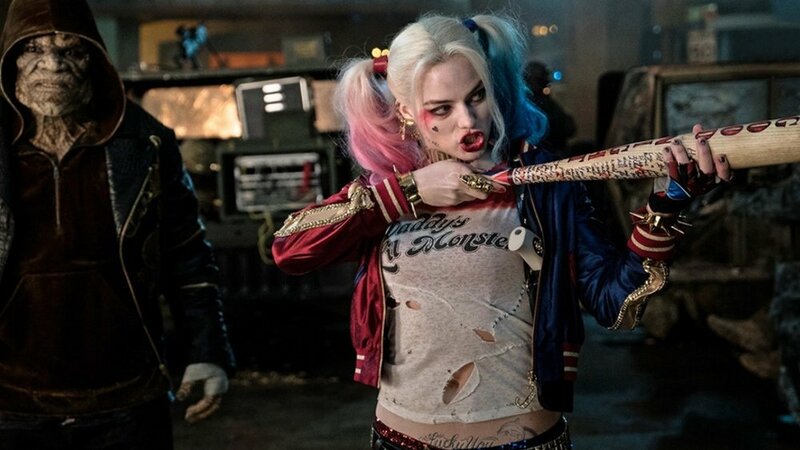 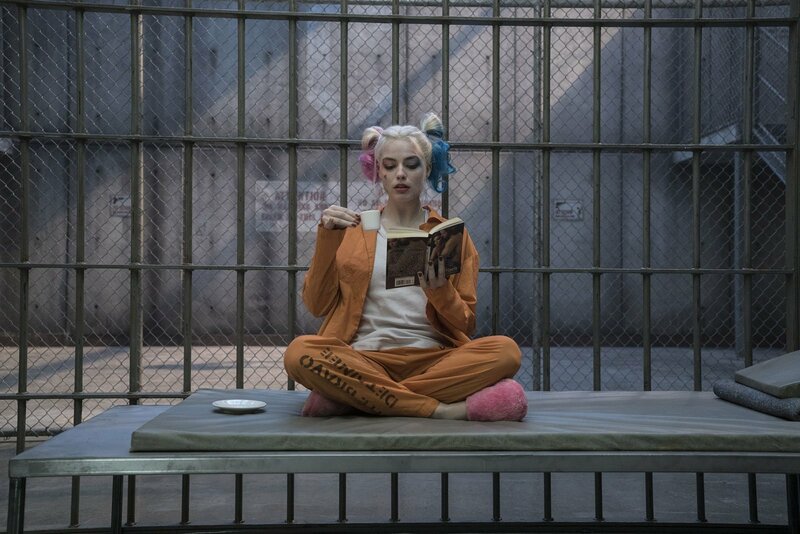 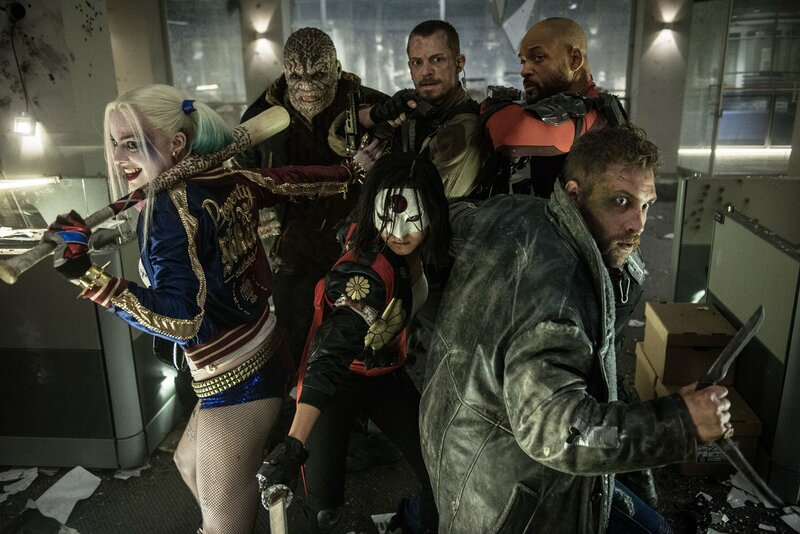 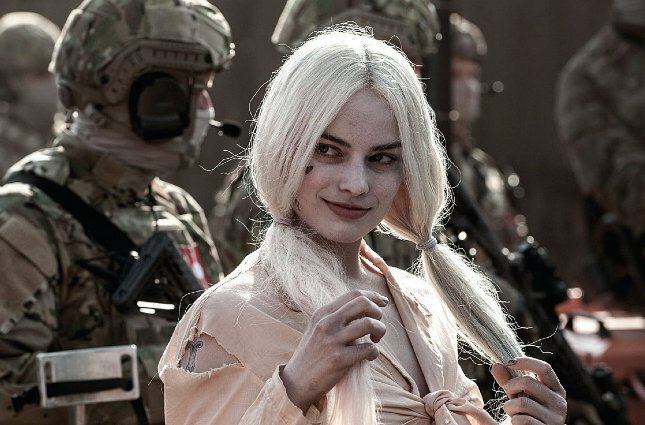 The next Suicide Squad-related movie out the door, though, will be Birds of Prey from Cathy Yan, starring Harley alongside an all-female superhero gang. 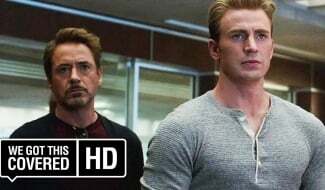 Look for that one to drop on February 7th, 2020.